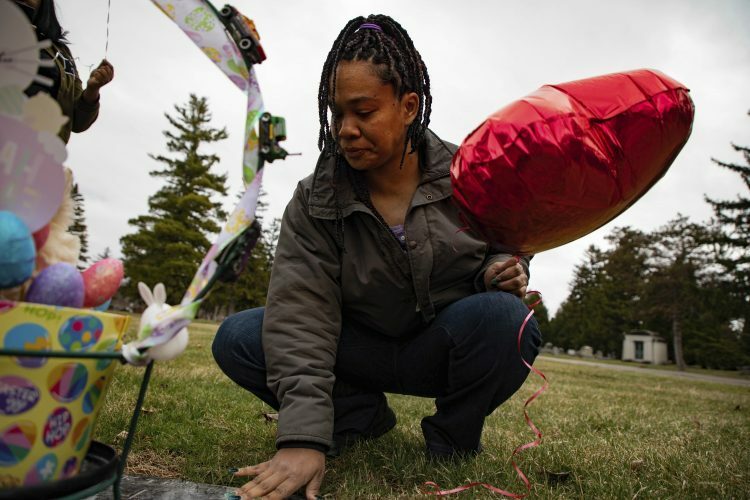 DETROIT (AP) — Detroit has seen a dramatic decline in the number of fires over the last five years, which fire department officials credit to the city’s aggressive blight elimination, bolstered arson investigations and community education efforts. According to the Detroit Fire Department’s data, the average number of structure fires annually in the city has dropped by 42 percent since 2014, the Detroit News reported. Detroit Fire Commissioner Eric Jones said the city has ramped up efforts to prevent fires, and identify and arrest arsonists. But the fire union’s president, Mike Nevin, is questioning the department’s data, claiming that officials are omitting structures and separating fires into categories to skew the numbers. 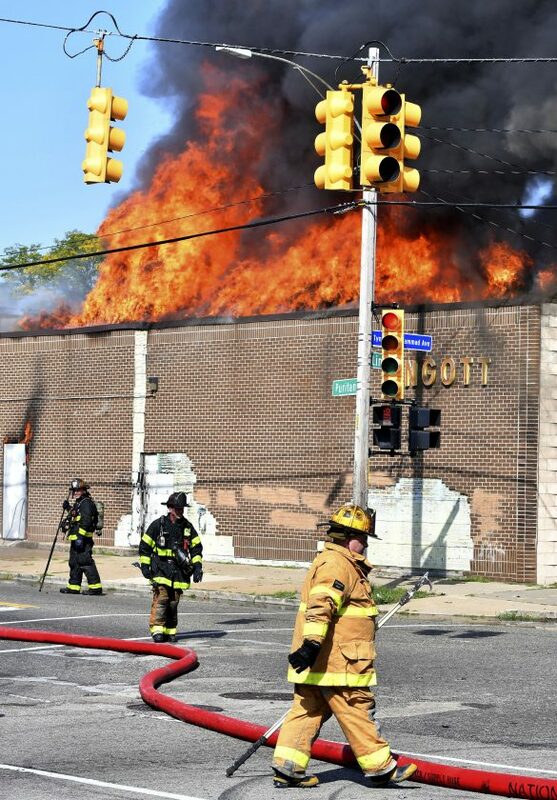 The newspaper’s analysis of structure fire rates in other large Midwestern cities found that Detroit’s daily average outpaces them by more than three times. The department’s data show there were 2,736 structure fires in 2018, with the city fighting about seven structure fires per day. The city was battling an average of about 30 structure fires per day five years ago. Milwaukee, Wisconsin, and Columbus, Ohio, both average fewer than two structure fires per day, even though Milwaukee has a greater density of people and Columbus has more land. The city has a long way to go, and is inadequately staffed to fight the fires, Nevin said. Nevin hasn’t provided figures to discredit the administration’s data. He said he was waiting for an open records request before making his own tally of the city’s structure fires public. There were 46,578 total fire incidents in 2018, according to run sheets compiled by the fire department’s administration and submitted to the state. The daily run sheets show there were 839 structure fires, an average of about seven per day, just from June through September of last year, Nevin said. “That is how they are manipulating runs and categorizing runs to fit a false narrative that people are properly protected,” Nevin said. Jones said the department makes all fire categories public on the city’s open data portal.